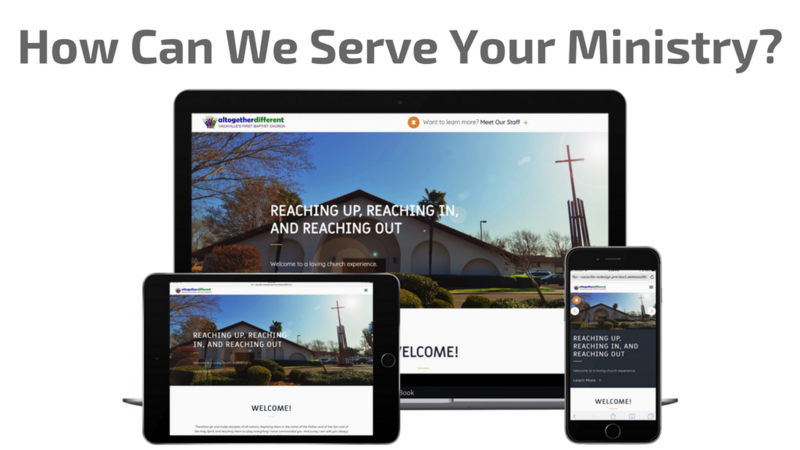 On behalf of Pastor Wyatt and our new Tech Ministry, I'm excited to unveil the new fbcvv.com! Coupled with our social media tools, we have the ability to reach the world with God's message. Just think what we can do right here in Solano County! As a ministry leader at FBC, this website is your tool... an extension of your ministry. Use it to inform, announce, create interest, and—most importantly—cast the light of Jesus over our community. Build/Grow Your Ministry Page: As a ministry leader, you are responsible for creating and growing your ministry page. Words: What can we say about your ministry? What's the mission/vision of your ministry? Do you have supporting scripture? How can people connect with you? Look at our existing ministry pages for ideas. Images: They say that a picture is worth a thousand words, and it's so true. We want high quality images of your ministry in action! Pictures draw people to the words on your page, so ensure the images your choose are sharp and compelling. Video: If pictures are worth a thousand words, a great video is worth a million! You can use video of past events, videos that inform, videos that entertain... let your creativity go wild! Links: Are there external links we can use? For example, Awana is an international ministry, so our local Awana page links to the broader ministry website to help inform people who might be interested. Think of some external pages that might interest your audience. Submit your content. Once you have everything gathered together, send it to . Note: If you have large image files or video (anything greater than 3 MBs), please do not send by email. Let us know what you have, and we'll coordinate the best delivery method. The Tech Ministry will work with you to create and grow your page. Don't worry, we'll do all the heavy lifting and web design once we get your material. Plan Your Online Announcements: Whenever you're planning an event, include online announcements in your strategy. Get the information to the Tech Ministry as soon as possible... well ahead of the event. We'll help you organize social media and website announcements. Contact the Tech Ministry at . Think Outside the Box: Do you have some big ideas? What can we do to help? We look forward to bolstering the ministries of FBCVV through all available technologies. Don't let the movement scare you. All you need is a desire to learn and a passion to share God's Word with the world. We'll help you from there.